One hell of a scary few moments yesterday for Brazilian ace female surfer Maya Gabeira. Check out the gigantic waves here and then check out the rescue video below Wow. The wind and wave Gods were shining over Ho’okipa Beach Park on the fifth day of the JP Aloha Classic – presented by Nalu Kai – as the PWA single elimination was completed in epic conditions. Just as the forecast predicted the wind and waves built throughout the day, and by the time the competition was reaching its climax the swell was pumping with over mast high sets rolling into Ho’okipa, providing a pulsating finale to a enthralling day. Levi Siver (Quatro / Goya Windsurfing / MFC) sailed superbly and he was rewarded with victory at the end of the single elimination. Will the American be able to hold onto his single elimination JP Aloha Classic crown? The final was run as a four-man battle over the duration of 22 minutes to give Kauli Seadi, Morgan Noireaux, Bernd Roediger and Levi Siver the maximum chance to really exercise their prowess. The American delivered one of his stunning trademark aerials and a couple of turns, which sent the spray flying by the bucket load. Roediger and Noireaux were also going for broke, as they attempted air takas and frontside wave 360s respectively, but ultimately it was Siver who stepped up to the plate. On his final wave of the heat, Siver lined up the critical section to launch into a frontside 360, which he claimed, before delivering another gouging turn. With no time remaining Seadi tacked onto the final wave of the heat and rotated through a perfectly executed goiter, but it wasn’t a counting wave for him, which left for a nail biting finale. The result proved to be almost inseparable with just 0.02 of a point in it, much to the delight of Siver it was soon revealed that he had clinched the single elimination victory. “I just told myself that I want to enjoy it. At the end of the day we’re all friends who love this sport and I think we should keep that spirit of Aloha, and just keep encouraging each other”, said Siver. Using a lightweight butyl tube has allowed Slime to reduce the weight. Inside is the same green fluid that is claimed to be able to seal a puncture up to 3mm. I’ve seen a demonstration with a nail and it’s highly impressive, but that’s nothing compared to real-world testing. I’ve had them fitted to my steel touring/training bike, a bike that gets some seriously heavy miles on rough rides, and in three months haven’t had one flat. To thoroughly test the tubes, I’ve been taking to gravelled byways and bridleways, deliberately trying to inflict harm on the inner tubes. Despite trying, I’ve not managed to run out of luck yet. Tyre choice and pressure is a factor, and for the record I was using Hutchinson Fusion 3 x-Light tyres with 90/95 psi front/rear. With the weight penalty over a regular inner tube it’s no surprise there is a slight difference in ride performance compared to the previous setup with normal butyl inner tubes. The difference with these new lighter Slime tubes is much smaller and you’ll be hard-pressed to notice the difference, unless you really search for it on climbs and hard accelerations. There’s little difference in ride feel too. You might not want to fit them to your race bike, but for commuting and training purposes they’re fit for purpose. The small weight increase is offset by the reduced possibility of puncturing, and as we head into autumn with the higher risk of flat tyres – due to more frequent rain washing glass and crap into the road and water acting as a particularly good lubricant for sharp flints to penetrate rubber – they could be worth fitting to your bike. The reason for buying these inner tubes is obviously to avoid punctures, but unfortunately I haven’t yet suffered a flat in my time testing them. So it was into the garage that I went to conduct a workshop test to find out how they handle being punctured. With the bike in a stand, I pushed a drawing pin through both front and rear tyres. Nothing happened. Pulling the drawing pins out and giving the wheels a spin, then stopping them, the green goo visibly bubbled out through the holes. Then stopped. A couple more revolutions. The Slime had sealed the holes. A pressure gauge revealed the tyres had dropped just 15 psi during this process, from 100 to 85 psi. I then went for a one hour bike ride, without incident. With the pressure gauge out again once I was back home, the tyres were holding the same 85 psi. That’s a small enough pressure drop that you could puncture during a ride and not even realise. Before sunrise the farol da Nazaré was packed like never before with spectators to watch the ZON North Canyon Team – Garrett McNamara, Andrew Cotton and Hugo Vau – ride collosal waves from the biggest Atlantic swell so far this winter. The day was similar to last January 28th. This time it was the UK’s Andrew Cotton who snagged the wave of the day. 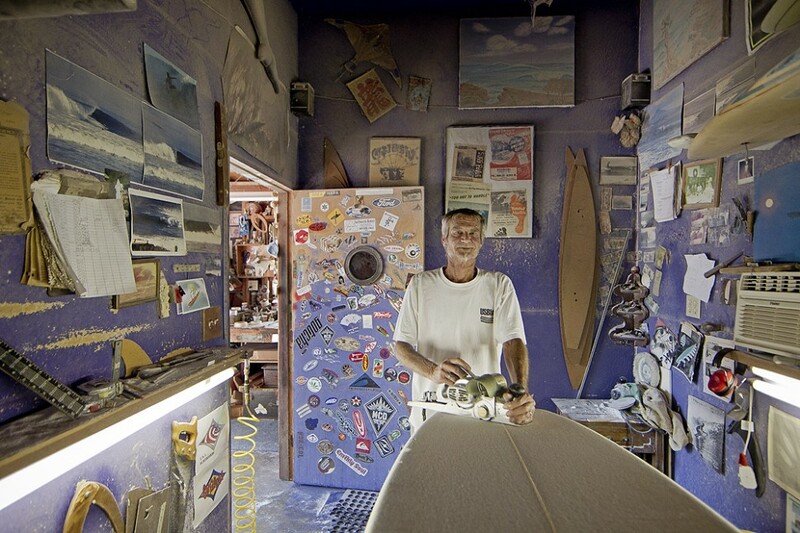 “Definitely the biggest waves I have ever seen.” said Cotton. “Tricky, challenging and definitely dangerous”. 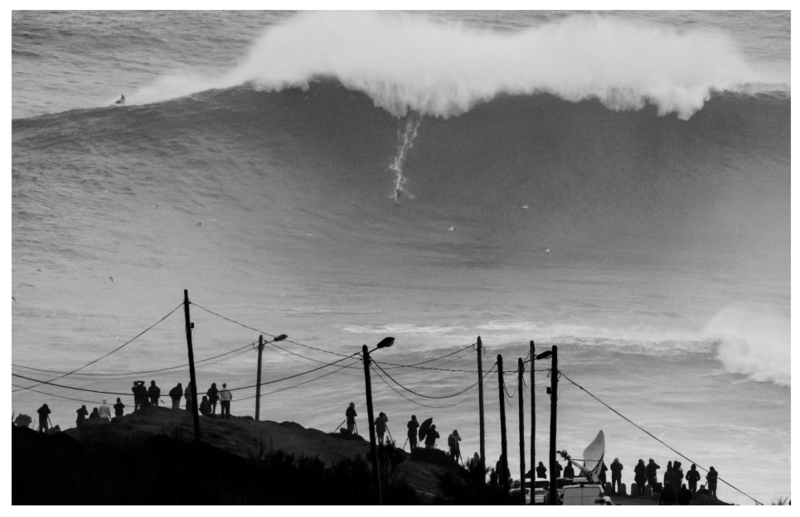 “It was a wild day in Nazaré and I am so grateful everyone survived and that I was able to put my good friend on that bomb”, said Garrett McNamara, who haunts the Nazare canyon whenever the charts turn scarlet. Also in the water today were Carlos Burle, Maya Gabeira, Pedro Scooby, Felipe Cesarano, Eric Rebiere, Sylvio Mancusi and Rodrigo Koxa. McNamara decided to stop surfing after Mayas Gabeira suffered a brutal wipeout, and was washed unconscious onto the beach. Fortunately, she was successfully resuscitated faces no serious consequences. 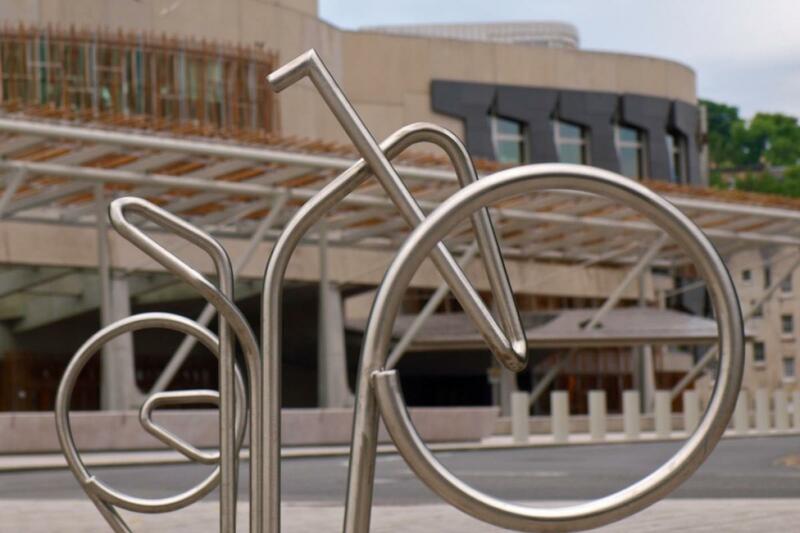 The Scottish Parliament will be asked to consider a change in the law to give cyclists and pedestrians extra protection under ‘strict liability’ laws this week. On Tuesday, MSPs will debate a motion stating that the level of cyclists being killed on Scottish roads is ‘unacceptably high’ and that motorists should be presumed at fault in the event of a collision, unless they could prove otherwise. The legislation would bring Scotland in line with many other European countries that already have similar laws. The motion, proposed by Alison Johnstone of the Scottish Green Party, has already achieved cross-party support. That the Parliament believes that the number of fatalities and injuries to pedestrians and cyclists on Scotland’s roads, including in the Lothian region, is unacceptably high; recognises that the Scottish Government has funded a number of national cycle safety initiatives; notes that versions of a strict liability rule exist in the civil law of many European countries; notes that a number of walking and cycling organisations support the introduction of such a law in Scotland; understands that a petition by Cycle Law Scotland on this topic has secured nearly 5,000 signatures; considers that a stricter liability rule could have positive benefits for the safety of more vulnerable road users as part of a package of measures, and would welcome further debate on this proposal. Ms Johnstone told STV: “The number of fatalities and injuries to pedestrians and cyclists on Scotland’s roads is unacceptably high. Versions of a strict liability rule exist in the civil law of many European countries and it could make a difference here as part of a package of measures. Earlier this year we reported the news that a firm of solicitors in Scotland had launched a campaign to have the country’s civil law changed. The Road Share campaign, devised by Cycle Law Scotland, is backed by organisations including CTC Scotland, Pedal On Parliament and Lothian cycle campaign group Spokes, among others. A connected petition has over 5,000 signatures in support of a change in the law. Under such a system – more accurately termed ‘presumed liability,’ although ‘strict liability is the one used in the campaign – a hierarchy is established that places a presumption of liability that favours the more vulnerable road user – for example, where a cyclist has been struck by a car, the motorist is presumed to be liable, unless they can prove that the cyclist was at fault. The system only applies to civil cases, not criminal ones. The firm says that introducing the system it proposes would meant that victims would receive compensation more quickly, the burden on the courts would be reduced, and road users’ attitudes would change, with a consequent improvement in safety.